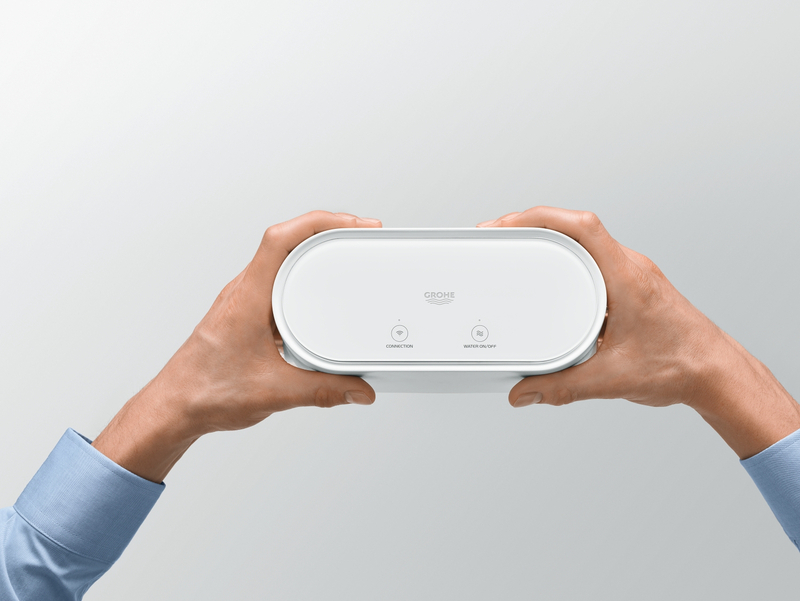 GROHE customers can now connect the intelligent water control system GROHE Sense Guard with connected home devices from Nest and other brands that connect to Nest (marked with the Works with Nest badge). 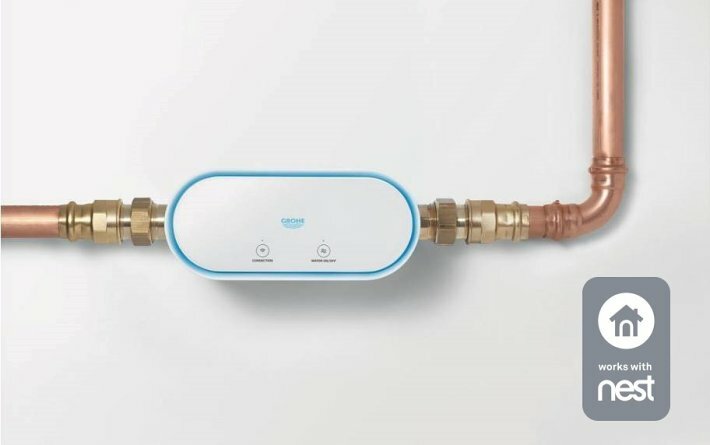 GROHE Sense Guard can automatically shut off or open water pipes based on Nest’s Home/Away Assist indicating that homeowners are home or away. GROHE is thus improving household safety; water damage is one of the most underestimated causes of damage in private homes. GROHE, the world's leading manufacturer of sanitary fittings, announced today that its intelligent water control system GROHE Sense Guard can be combined with Nest’s Home/Away Assist to improve household safety and limit water damage. When a homeowner leaves the house, GROHE Sense Guard can automatically shut off the water pipes based on indications by Nest’s Home/Away Assist – and vice versa. 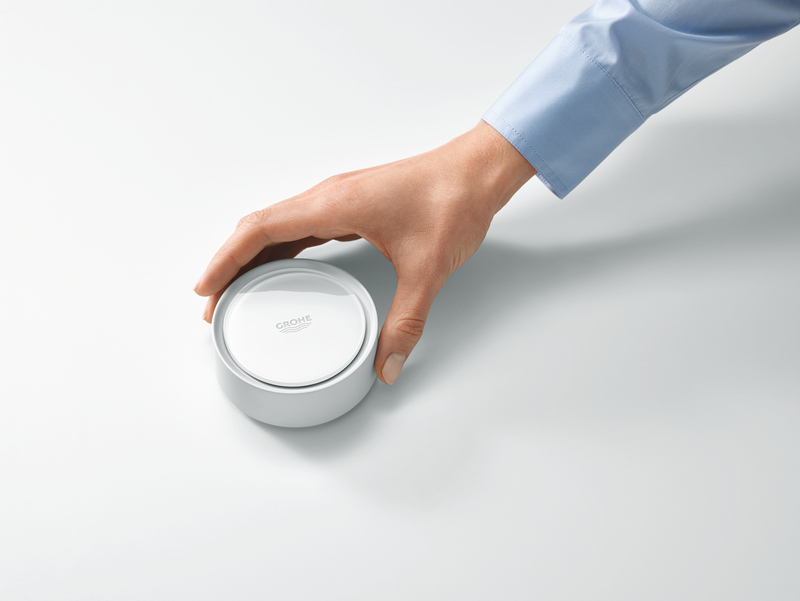 The Home/Away Assist uses input from users' mobile phone and activity sensors in products from Nest and Works with Nest products. Besides collaborations with insurance companies in Europe, this partnership is further evidence of GROHE's successful activities in the field of smart water security – targeting to proactively reduce water damage. Installed directly in the main water line, GROHE Sense Guard can automatically stop the water supply if, for example, a leak has been detected. The water controller can be monitored and controlled via the GROHE ONDUS app. Connecting this app with Nest's Home/Away feature provides the possibility of extending GROHE Sense Guard’s capabilities: When Nest users are away – as indicated via Nest's Home/Away Assist – the GROHE ONDUS app can automatically shut off the water supply immediately or within a pre-set time period. “When it comes to digitization, customer value and quality will always have the highest priority for us; we do not seek innovation for its own sake," says Robert Veltrup, GROHE Chief Digital Officer. "That's why we decided from the beginning to set up GROHE Sense Guard on an open technology platform. And with collaborations like our ‘Works with Nest’ integration, we are able to offer consumers an increased level of water security." Water damage in households is a highly underestimated risk. The GROHE 2017 water security survey clearly shows that far more households in Europe are affected by water damage than the respondents themselves had suspected: Approximately half of European households have already experienced water damage at least once. And as a report by the insurance company ACE-Group shows, 93% of the cases could have been prevented.